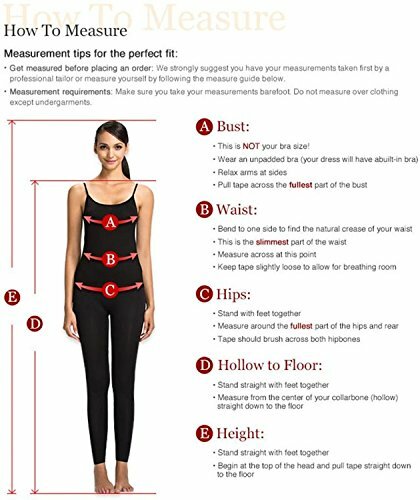 Please Use the Sizing Chart Image on the Left. 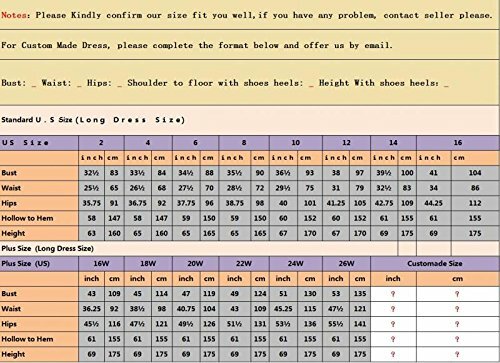 Do Not Use "Sizing Info" Link.If you have any doubts about your Size or Color, please contact us freely! After completing the payment, you will receive a Size Confirmation from us in 24 hours. 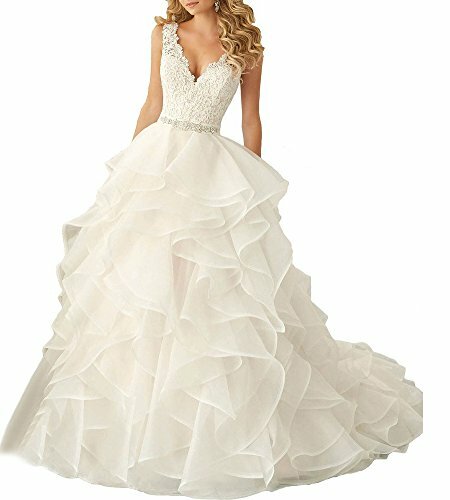 Dress making time about 7~10 days , shipping time about 3~5 days ,so you can get your dress within 12~18 days after you place the order. 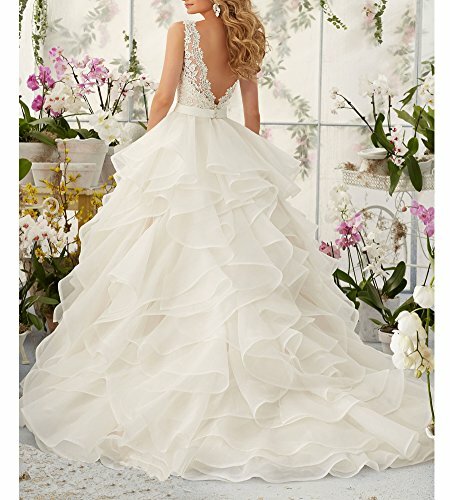 The wedding dress does not include any accessories such as veils, gloves, petticoat inside and so on. 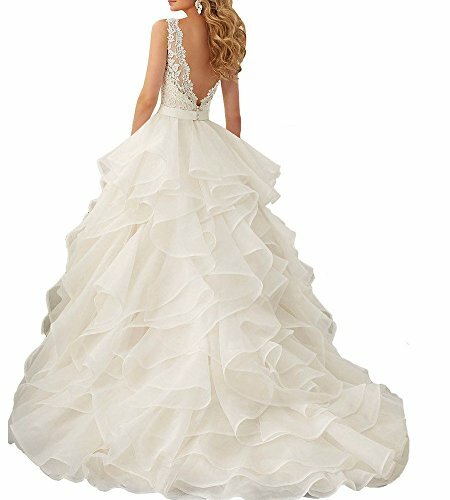 Bidding is only for the dress! If you want accessories, please contact us! About Rusher Order,Fast Shipping,Return Policy, or More Information,please contact us, we are always at your service!Contact Whatsapp number:+8617757902792 How to return? Buyer is responsible for return shipping fee. We'll refund as soon as we receive your return.Sent the dress back in its original condition in 15 days. We don't accept return if it's worn,dirty or broken. More details about return, please contact with us freely.